BLOX Throttle Body Gaskets UNIVERSAL - MiataRoadster - Stay tuned with MiataRoadster! BLOX Racing offers heavy duty throttle gaskets. 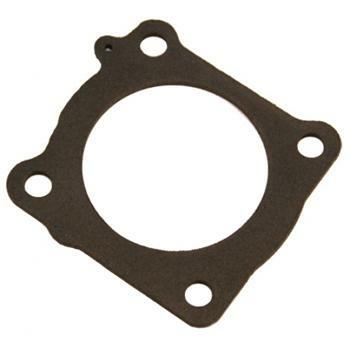 These gaskets are ideal for when servicing throttle bodies during in between-race inspections, rebuilds or for when match-porting to larger throttle bodies and intake manifolds.